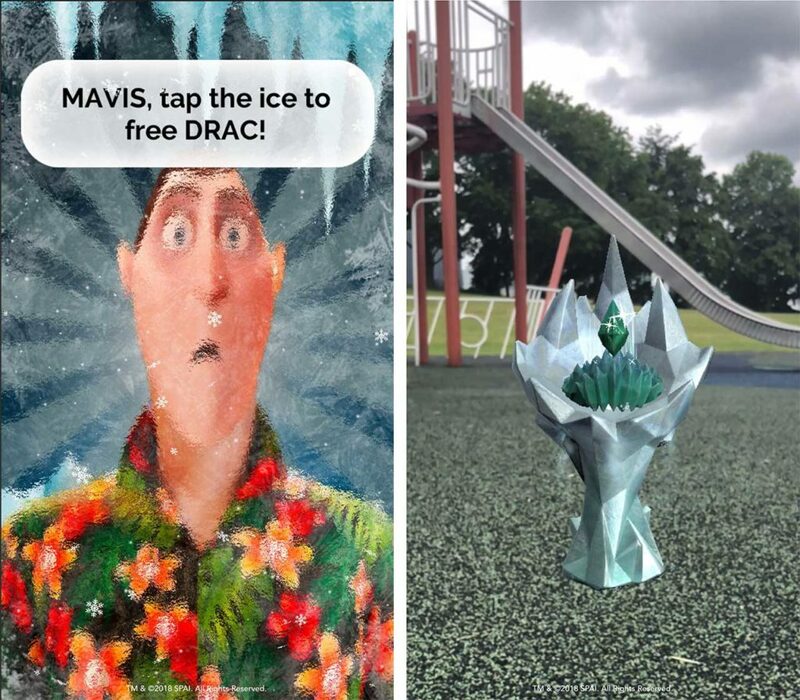 Sony Pictures Animation has announced a partnership with Vancouver-based smart playground company Biba Ventures on a children’s augmented reality mobile game inspired by its upcoming animated film Hotel Transylvania 3: Summer Vacation. The game, Hotel Transylvania: Crazy Cruise, follows the events of the film, which sees Dracula and his family take a vacation on a Monster Cruise Ship. 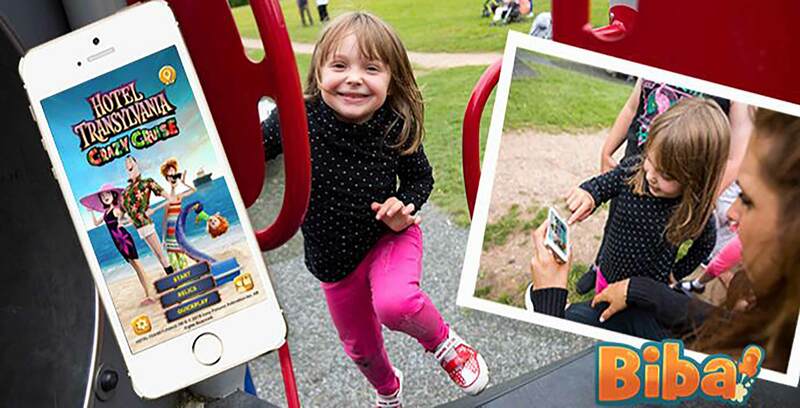 In terms of gameplay, Crazy Cruise leverages Biba’s experience in creating mobile games that get children physically active in the playground. To play the game, parents will have to hold a smartphone and use playground equipment with their children as they avoid AR-created “hazards” in the real world and complete on-screen mini-games. Using Apple’s ARKit and Google’s ARCore AR technology, Crazy Cruise will transform the playground into elements from the film, such as rigging the monkey bars with monster traps. If parents get ensnared in one of these traps, children will be able to help them escape through smartphone mini-games. Throughout playtime, parents and children can also pose with the AR items they find in-game to take photos that can be shared on social media. “We are excited to work with Biba to bring the Hotel Transylvania franchise into the interactive digital space with the mission of helping children learn to use technology responsibly, while increasing their activity and interaction with their parents,” added Jamie Stevens, Sony Pictures Entertainment executive vice president of worldwide consumer products. Hotel Transylvania: Crazy Cruise is now available on Android for $0.99 CAD and iOS for $1.39. Meanwhile, Hotel Transylvania 3: Summer Vacation, which features the voice talents of Adam Sandler, Andy Samberg, Selena Gomez, will hit theatres on July 13th.